Think. Tank. 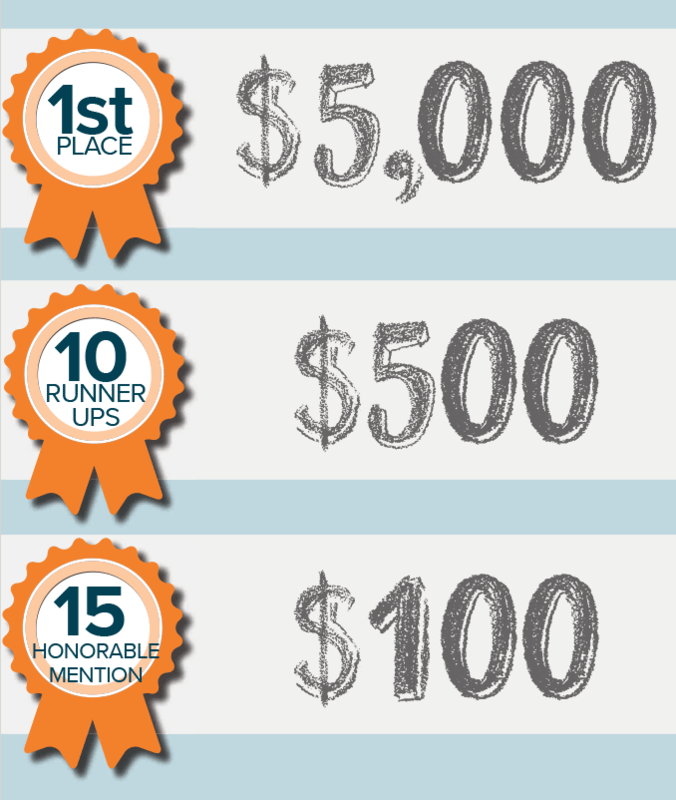 Challenge – Have you ever thought about at what age you want to retire? Think. Tank. Challenge. – As a young child in the growing world, I had always wondered what my future would hold. The Financial World – Many believe that adolescents of the 21st century have little idea of what is ahead of them in life. NuVision Think. Tank. Challenge – Growing up in a poor Hispanic family, money has always been an issue. 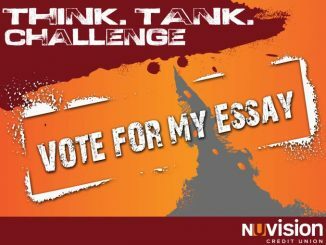 Think Tank Challenge Essay – Throughout our beginning we’ve been conditioned to spend and spend quickly rather than save up for something bigger in life. Scholarship Essay – To begin with, the prior knowledge that I had about money was very little, but this workshop taught me how to save money, and make the money that I have grown.